Habitat Farm area, riverside, roadside, vacancy, around montane area, etc. Range in Japan Hokkaido, Honshu, and Shikoku Islands. Date The first record was in 1910s at Yokohama, Kanagawa Pref. 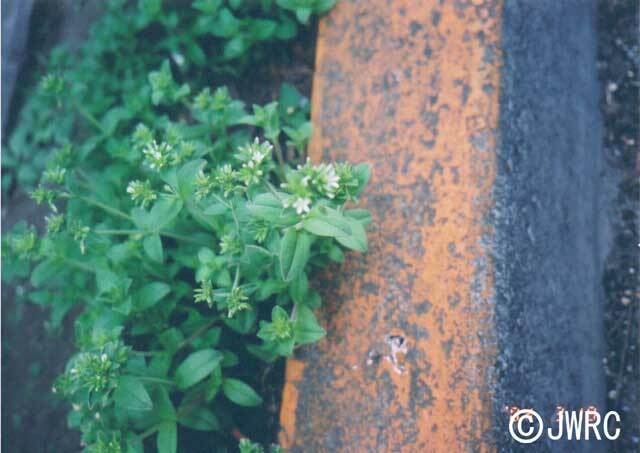 Affected organism: Native plants (such as Cerastium fontanum subsp. vulgare var. angustifolium), crops, etc.